If you’re planning to start a new fitness regime then you HAVE to get one of the best fitness trackers on the market. Why? Because following fitness regimes without monitoring your progress can be counter-productive. People are more likely to give up their fitness regime when they mentally track it instead of monitoring it with solid data. With a fitness tracker, you can keep track of your daily fitness performance with ease. From heart rate to sleep cycles, fitness trackers will have you covered. Some even have smart coaches to give advice on your performance. If you’re looking for a safe bet, go with any Fitbit in Singapore. Fitbit has leading edge fitness trackers that will keep up with any fitness regime. 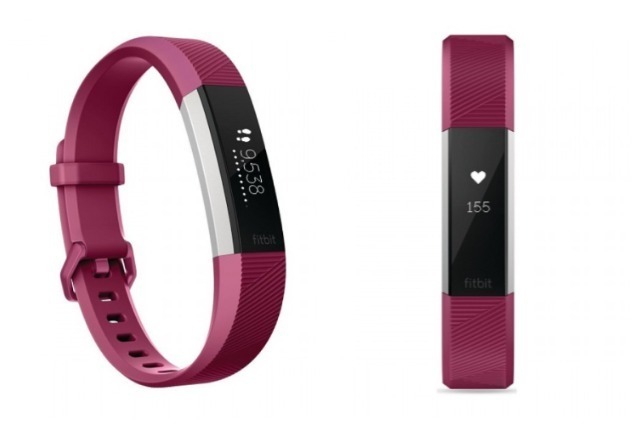 The Fitbit Alta HR is a new edition to the line of quality Fitbit models. It’s one of the best fitness trackers if you’re looking for high performance with a dose of simplicity. BRB, we’re in the the zone. How are you getting your heart rate up today? With the Fitbit Alta HR, you get features like heart rate, cardio levels and sleep cycles – all necessary for a solid fitness regime. But that’s not all. Fitbit has taken a step up with the Fitbit Alta HR by giving it a beautiful OLED touchpad display. With the display, you can view your information with clarity regardless of lighting. The display also gives you notifications from your smartphone via bluetooth connection. You don’t even have to worry about the Alta’s battery life since it can last an entire week on one charge! Don’t like being in the mainstream? Then Samsung provides a good alternative. The Samsung Gear Fit2 Pro works like any Fitbit in Singapore but with added features. For starters, swimmers get to bring their Fit2 Pro for a light dive since it’s waterproof for up to 50 metres. The Fit2 Pro is also one of the best fitness trackers for anyone who needs some beats while they work up a sweat. With the Fit2 Pro, you can download the Spotify app and listen to your favourite gym playlist. You can even download your playlist to listen offline if you are without a WiFi connection. Need more out of a fitness tracker? Well, with the Samsung Gear Fit2 Pro, you have access to around 3000 apps that will take your fitness regime to another level. With all these benefits from the Fit2 Pro, it’s no surprise why people flock to Samsung for an upgrade. The Amazfit Bip is the best fitness tracker for users who don’t like charging too often. The Bip’s battery life doesn’t just last for more than a week, it can go on for an entire month! But of course, this depends on your level of usage. Other benefits include the sports tracking feature. Users only need to get into the action of the sport and the Bip will automatically switch its settings. This will allow you to track your fitness performance in the specific activity. You even have an in-built GPS for when you run outdoors so that you’ll never go missing even if you’re offline. 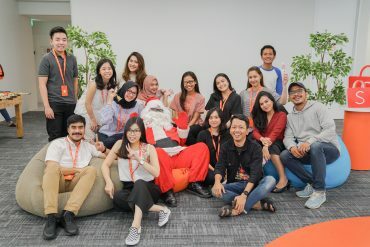 The best part about the Bip is its bluetooth connectivity. Just synchronise both devices and you’ll get instant notifications on new messages. Now here’s a fitness tracker that does more than check your fitness stats. 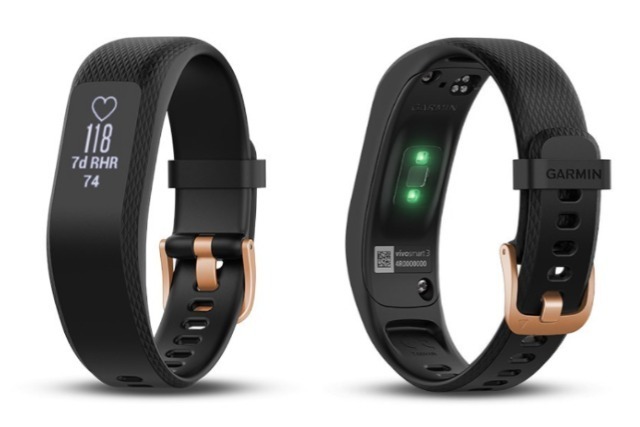 The Garmin Vivosmart 3 is special for it can even keep track of your stress levels. It does this by monitoring your heart rate variability and will alert you when it gets too high. When it does, the Vivosmart 3 will start a breathing technique guide to help you cool off. Fitness-wise, the Garmin Vivosmart 3 is ideal for users preparing for competitions. 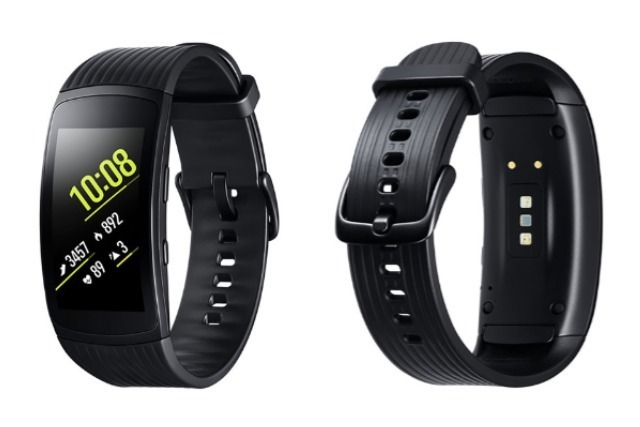 The Vivosmart 3 can keep track of a user’s VO2 Max which is an indicator of one’s overall fitness level. The device can also keep track of your exercise reps so that the burden of keeping count is off your shoulder. 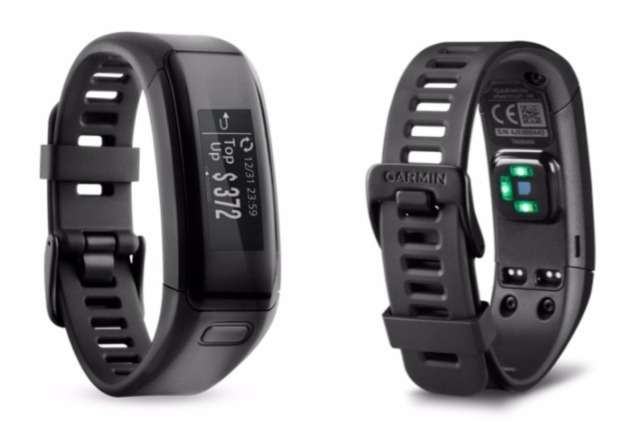 Garmin made cashless payment a lot easier with their Vivosmart fitness tracker! 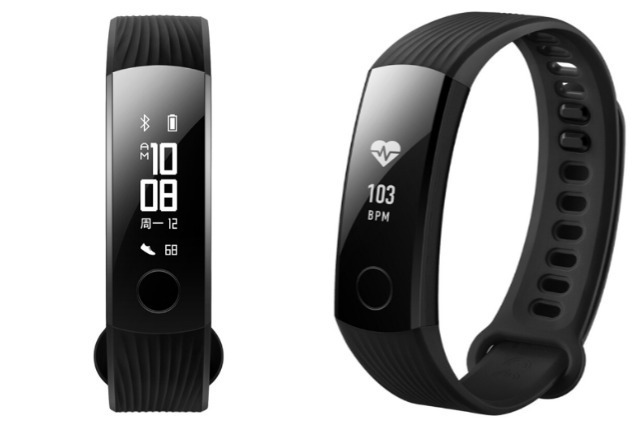 The Vivosmart EZ Link has a built-in contactless payment that allows you to make payments with the device. With such a feature, it’s no surprise why the Vivosmart is one of the best fitness trackers on our list! Here’s a fitness tracker for those who’d prefer to train alone. 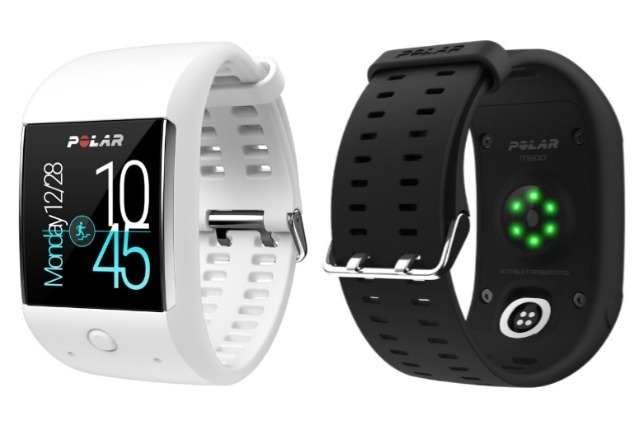 The Polar M600 has ‘Smart Coaching’ that provides tips to improve your fitness regime. This is great for those trying to find the best fitness regime that will suit them. You can even upload your fitness stats onto the ‘Polar Flow’ platform for mobile and desktop. The fitness organising app allows you to get a quick glance on your daily results along with advice. Want to get social with your fitness? The Polar Flow allows you to share your results online so that your friends know your progress. It’s a good way to bond with friends who are also pursuing a healthy lifestyle. Clearly, the Polar M600 is one of the best fitness trackers for anyone who’s dead serious about improvement. If you’re on a budget but want a fitness tracker that can level with most Fitbits in Singapore, then try the Xiaomi Mi Band 3. It’s among one of the cheapest models on the market but doesn’t sacrifice functionality for price. It has all the basic tracking features like heart rate, fitness level and sleep cycle. But where it impresses is with its extra features like 50 metres waterproofing, call management and a 20-day battery life. #MiBand3 is also completely waterproof up to 50m, allowing you to stay connected even when you are swimming. As a budget alternative, the Mi Band 3 is likely the best fitness tracker in value for price. The Mi Band 3’s only flaw is that it doesn’t have any innovative features like the previous mentions. But it’s safe to say that the Mi Band 3 is the best option for simplicity at a low price. Nokia hits the market with its stylish take on a fitness tracker. The sleek and simple Nokia Steel is pleasing on the eyes and goes well with almost any dressing style. It’s kind of like Daniel Wellington gone digital. The Steel feels light on the wrist and is free of any electronic displays. 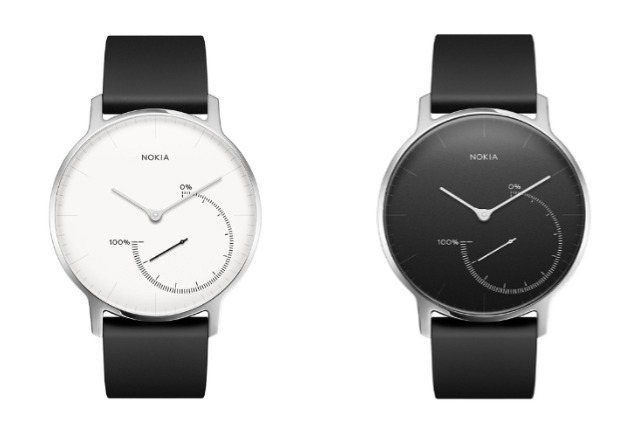 The simplicity of the Steel’s design is driven by Nokia’s belief of what a ‘Smartwatch’ is meant to be: buttonless and charge-free. Unlike most models, the Steel is powered by a single-use battery that can last for 8 months! It’s quite a kick to most fitness trackers that only last for less than a week. Make the most of your summer with a pop of color, thanks to a range of brand new stylish wristbands for our Steel activity-tracking watch. Discover the options on our website (link in bio). Other unique features include a ‘Smart Wake-Up’ feature. Smart Wake-Up is an added feature to the sleep cycle tracking. Simply set a window in your sleep cycle that you wish to wake up and the Steel will vibrate at that set time. This creates the optimal sleep cycle by preventing you from oversleeping. 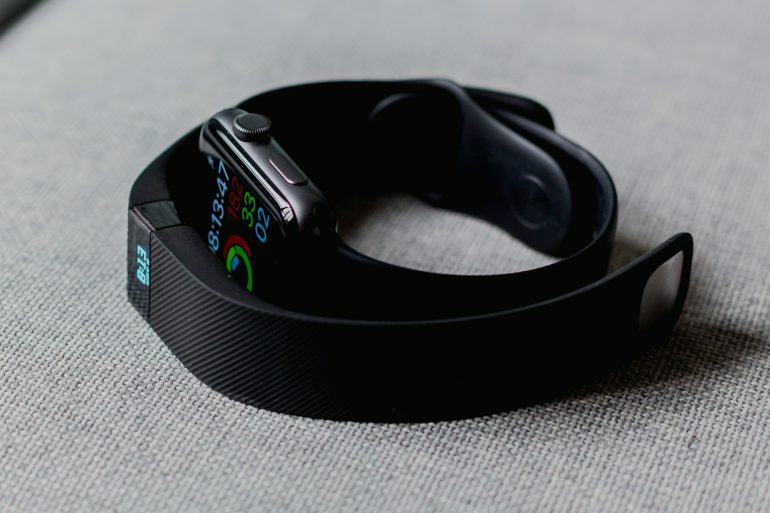 Overall, this is the best fitness tracker for anyone who loathes the typical sporty design of other models. Xiaomi Mi Band 3 isn’t the only budget contender on the market. You can also try the Huawei Honor Band 3! Coming around the Mi Band 3’s price range, the Honor Band 3 has all the basic features AND a very useful companion app. Like running along off-trail paths? You can synchronise your Honor Band 3 with your smartphone’s GPS. 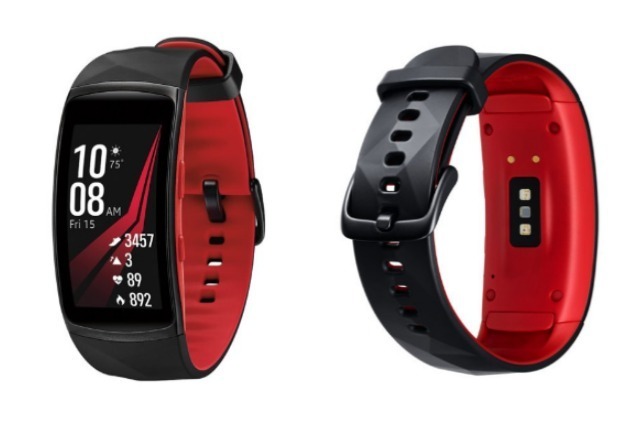 The ‘Huawei Wear’ app will then track your running paths and the distance taken via smartphone GPS. The Honor Band 3 is also the best fitness tracker for users who aren’t a fan of the heavier models. Made with light materials, you might even forget that the Honor Band 3 is resting on your wrist. Battery life is also a bonus on this fitness tracker. With a single charge, you could go for as much as 30 days of usage. It goes without saying then that the Honor Band 3 is a fierce competitor for the Mi Band 3. 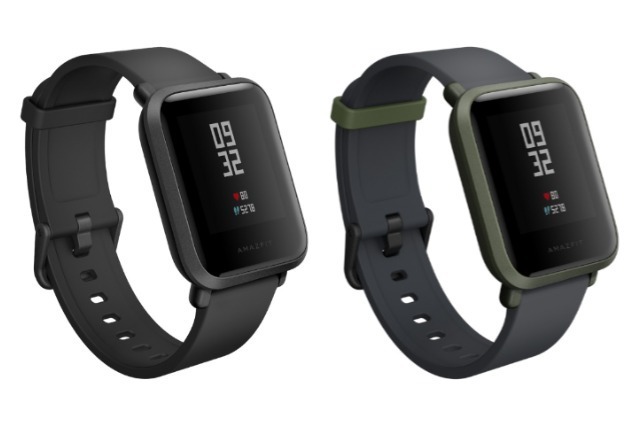 If you’re a fan of fitbit devices then the Versa is a Fitbit in Singapore that you must own. 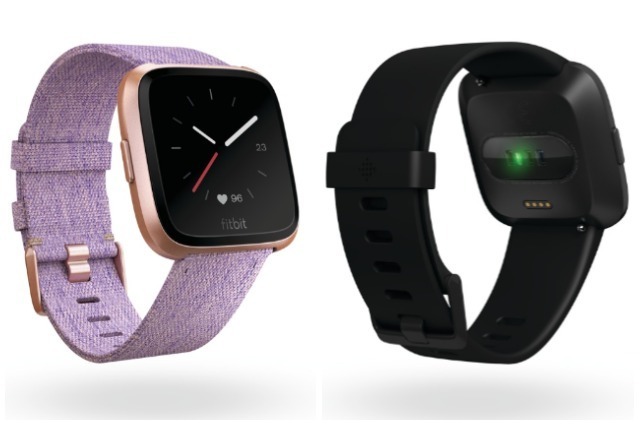 Fitbit goes all out with their latest model: The Fitbit Versa. One of the newest features include Female Health Tracking. 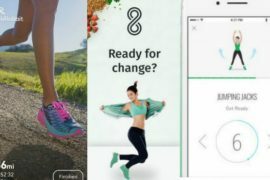 It’s an app that helps women plan their fitness regimes around their feminine body cycles. Did you know that Android users can now send quick replies right from their wrist with #FitbitVersa? BRB, checking to see what else this health & fitness smartwatch can do. Another fantastic feature of the Versa is the contactless payment feature. You can link your credit card information on your Versa to make quick payments at the cashier. 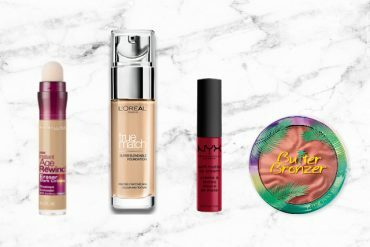 Great for users who are making a quick dash for groceries. 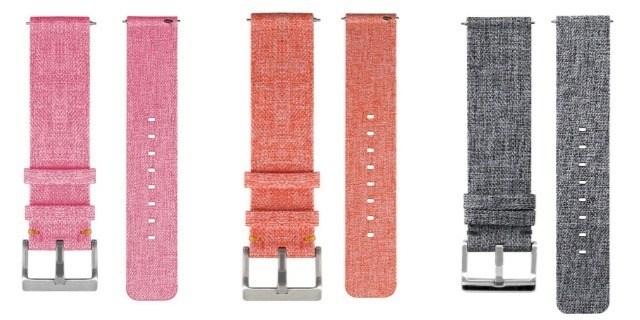 Do check out the various Versa straps too! It’s a great way to complement your dressing with the Versa. Time to get your fitness game on! 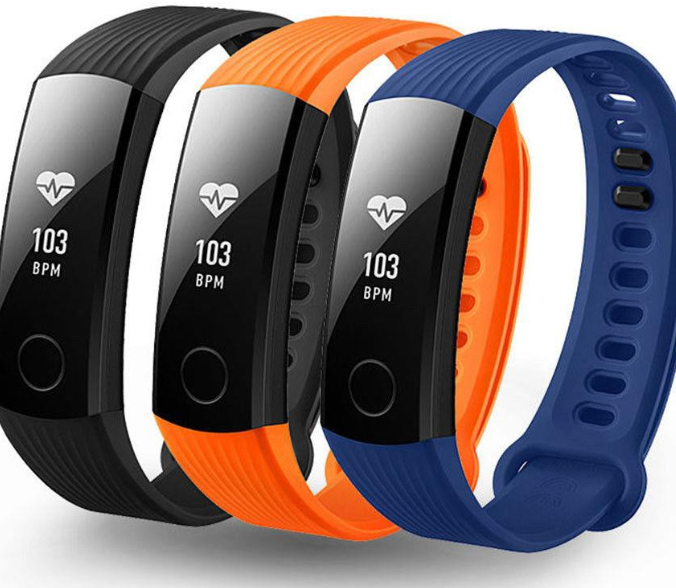 You can check out Shopee Singapore for more of the best fitness trackers in Singapore. If not, consider checking out some 24 hour gyms to start off your fitness regime! Gym fees a concern? Then try some of these free fitness programs. There’s always something for anyone who wants to get fit!